New trial is set to test whether these two beverages could help. 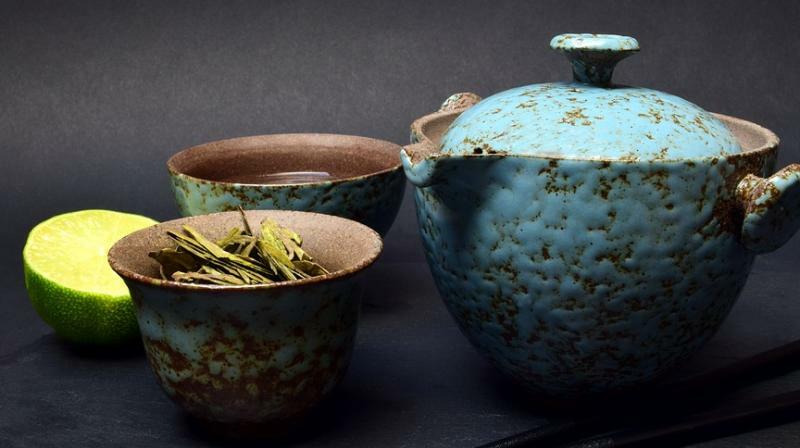 A new trial conducted by researchers from Bristol and Oxford University will soon to test if prostate cancer risk can be reduced by green tea and tomato juice, The Sun reported. The team made plans for this major trial after previous studies about the two beverages reveal it could help treat the deadly disease. If the trial is successful doctors could recommend men at risk of the disease to consume the drinks on a daily basis. Research has found tomatoes contain an antioxidant called lycopene, which has been shown to prevent growth of cancer and reduce cell damage. While the tea has been found to contain antioxidants called flavanols that helps to reduce DNA cell damage. The tial will also investigate whether tablets that contain flavanols or lycopene have any benefit to treat the disease.